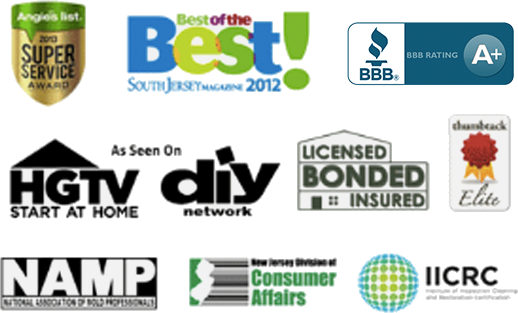 PuroClean is a leader in property damage restoration and has earned the trust of property owners in communities throughout New Jersey. We understand that time is of the essence when these emergencies occur. PuroClean’s biohazard waste disposal services and biohazard property restoration services can help to ease the discomfort caused by a biohazard emergency. PuroClean is trained to handle all types of biohazard waste disposal. Services range from suicide, homicide and accidental death cleanup to sewage cleanup and sanitation services. 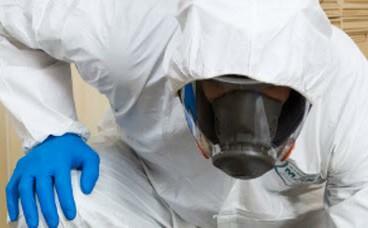 Our biohazard property restoration services also include filth cleanup and packrat cleanup services.